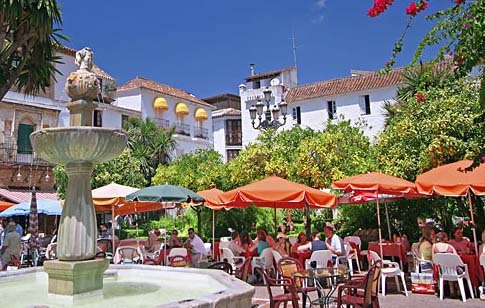 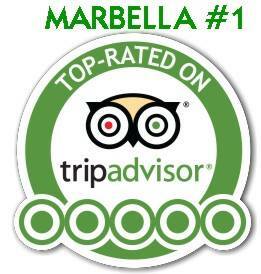 Discover the history of the charming Marbella Old Town and enjoy the best wines and tapas. 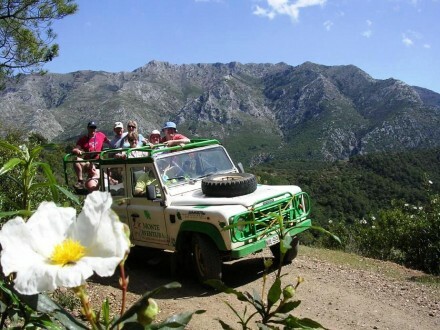 going through flowers collecting impressions. 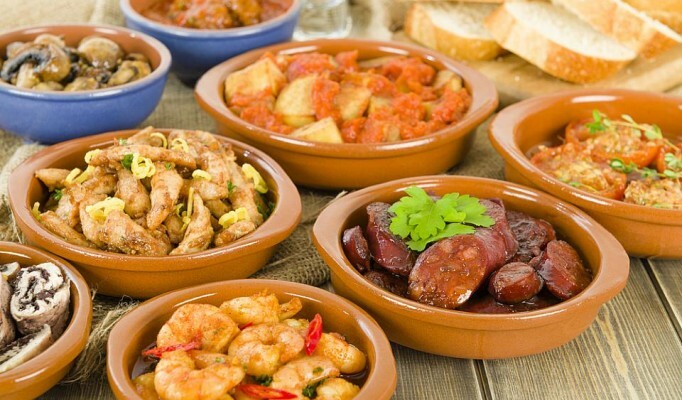 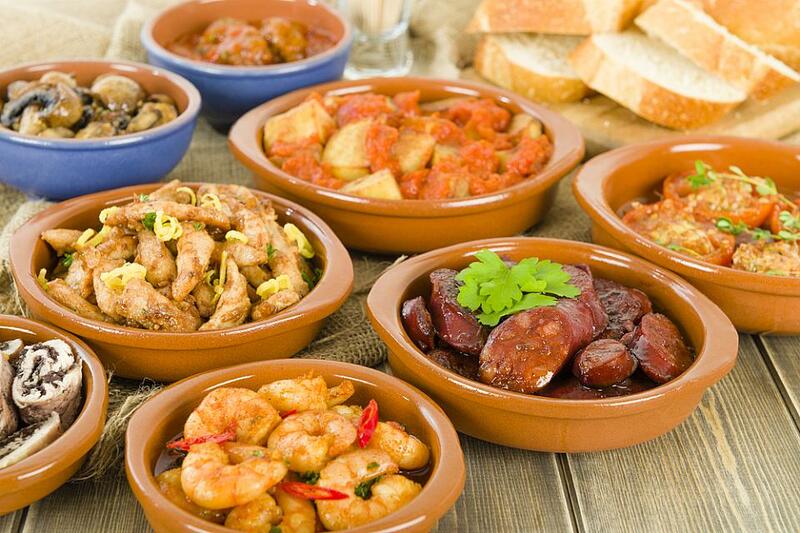 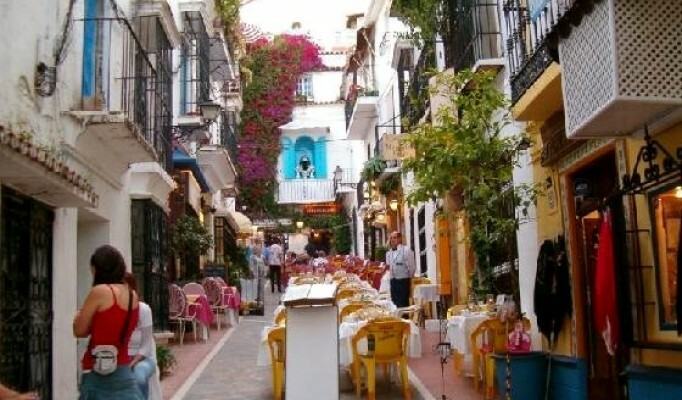 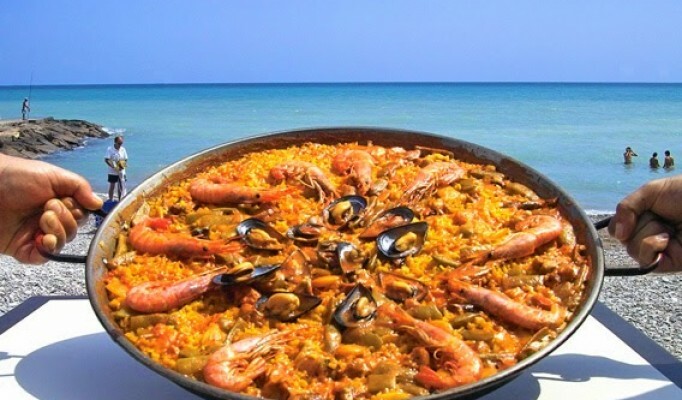 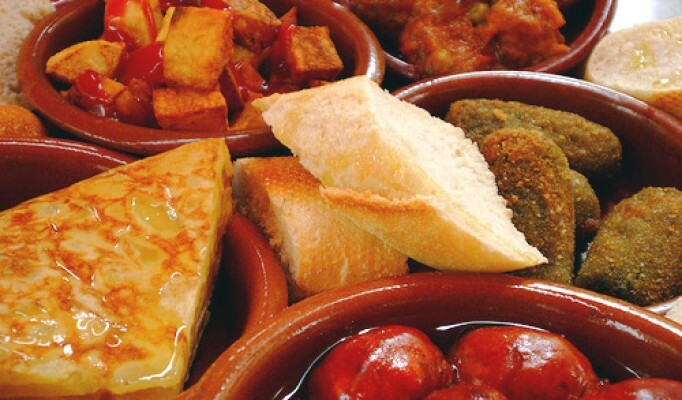 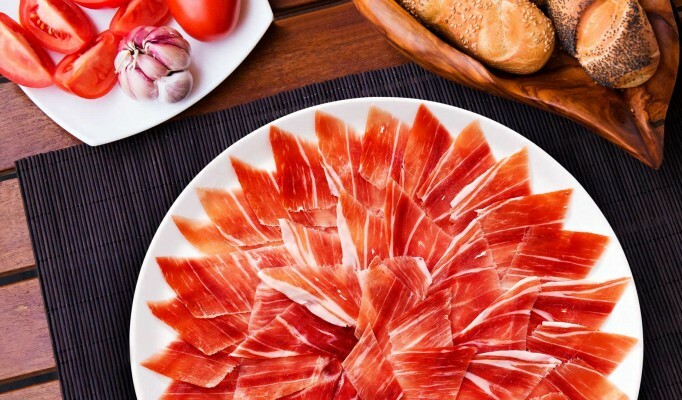 Marbella is the place where to enjoy some of the best tapas bars in Andalucia. 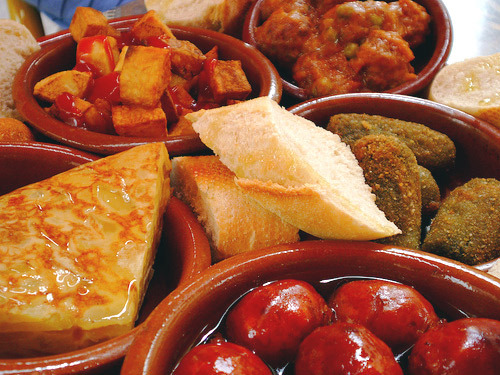 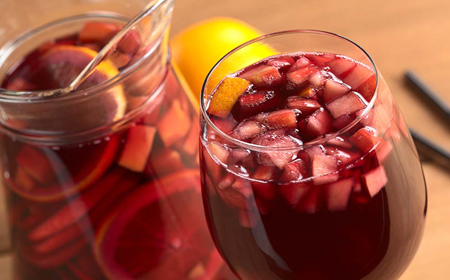 Enjoy a cold beer or a glass of fino wine, chilled sherry with olives, and you will start to feel right at home. 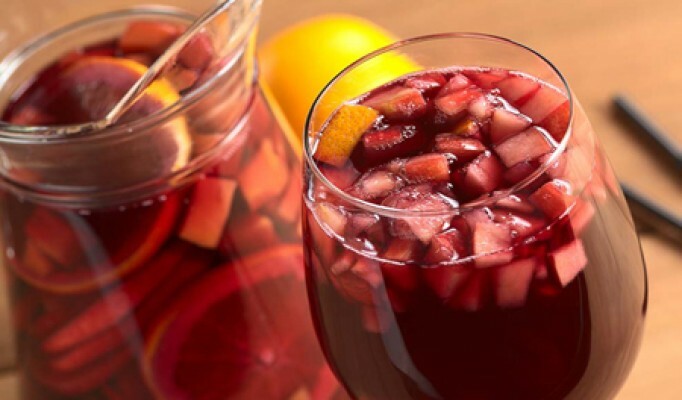 Suitable for all ages (children can’t drink alcohol) the year round. 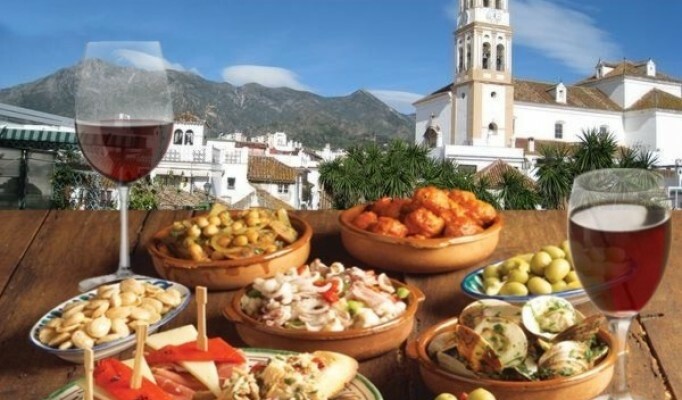 Guided and interpreted tapas tour by expert guides to Marbella old town, Costa del Sol, recommended for the whole family and all ages. 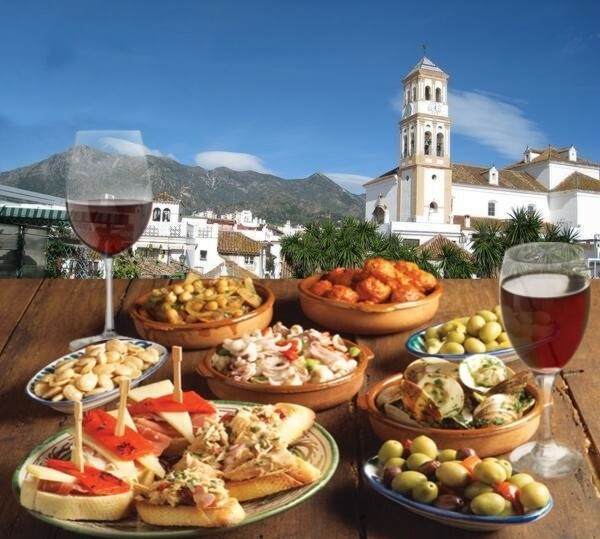 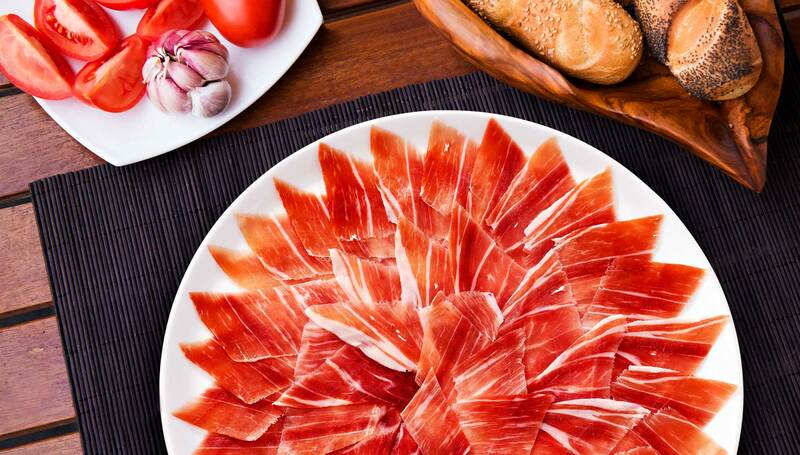 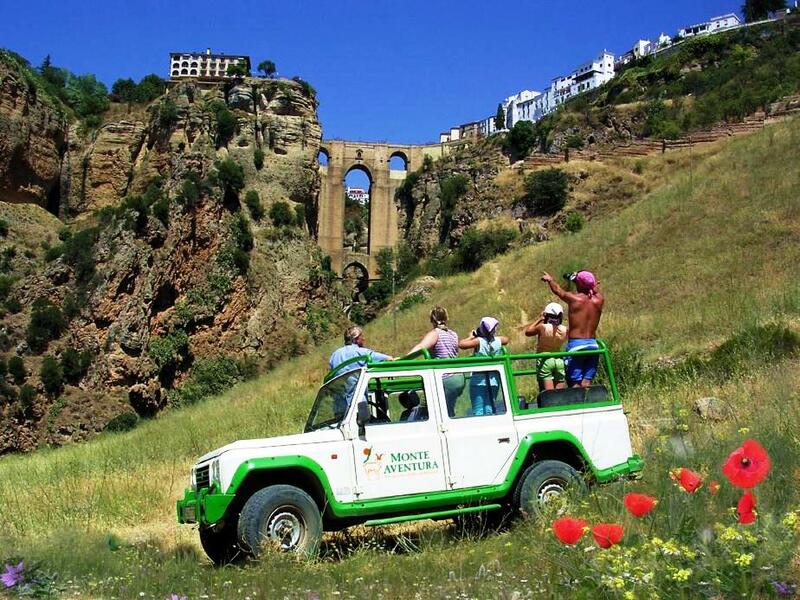 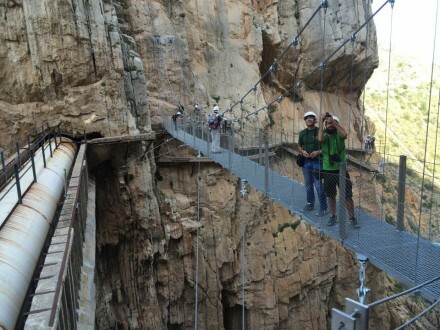 Discovering the important history and culture of this city and the traditional gastronomy of Andalusia. 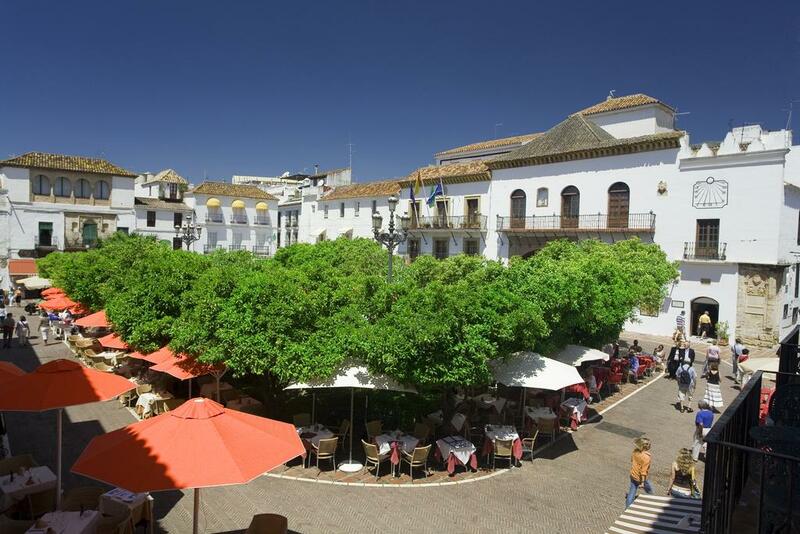 Discover the authentic and simple charm of Marbella Old Town, enjoying the magnificent tapas and drinks of its best local bars. 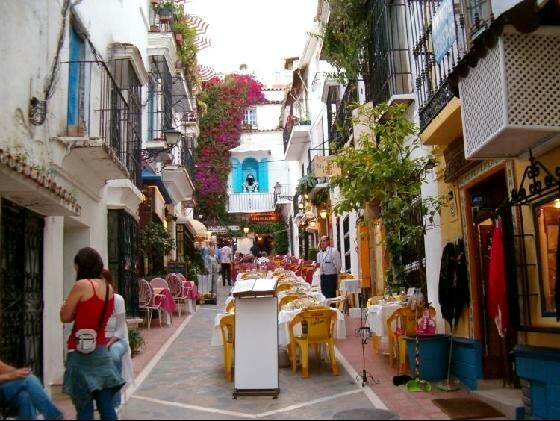 Walking by the old town, through its narrow streets we’ll get the best corners of the old town. 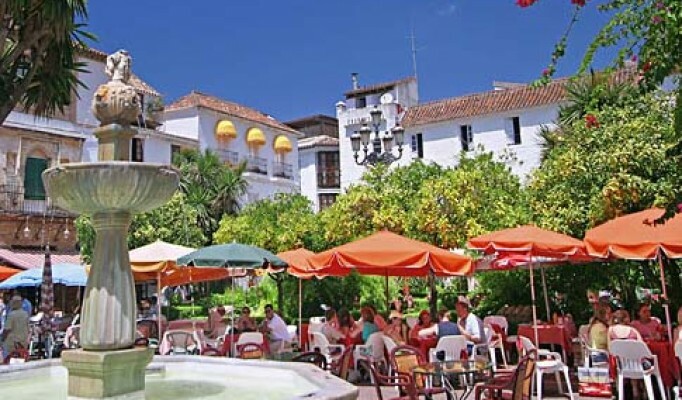 Marbella old town still has the atmosphere of an old and traditional white village, and offers to the visitors a wide variety of traditional Spanish gastronomy, which turns into dozens of different tapas and drinks. 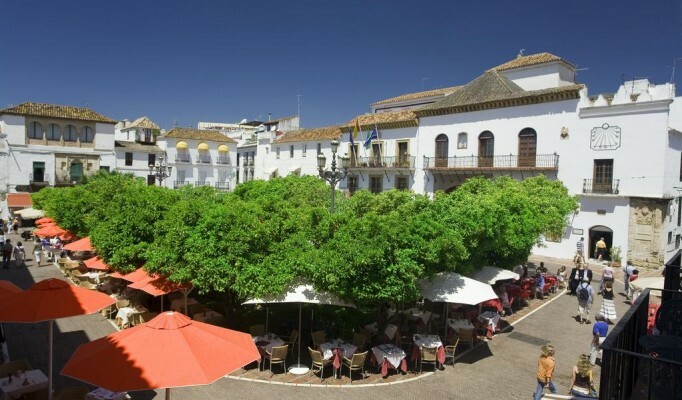 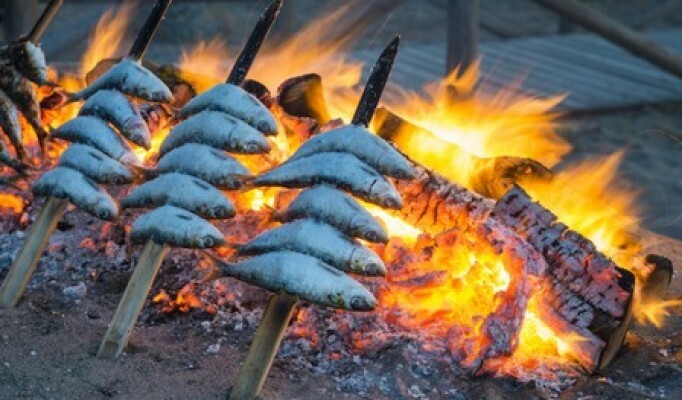 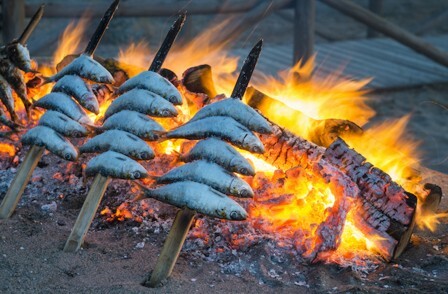 While we enjoy the best traditional food we will discover and learn about the historic buildings like the original ancient Arabic medina, and the most interesting historic places. 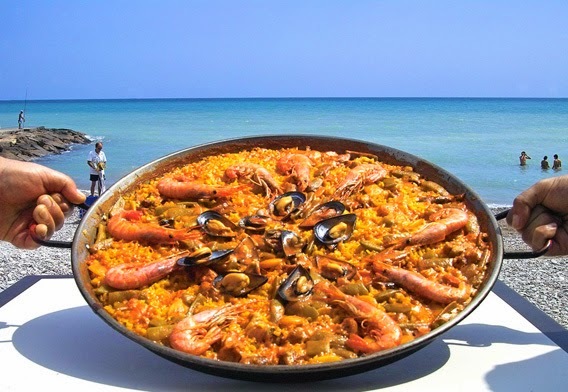 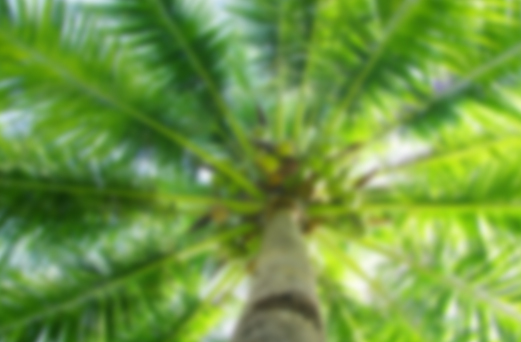 Enjoy the best day of your holidays!